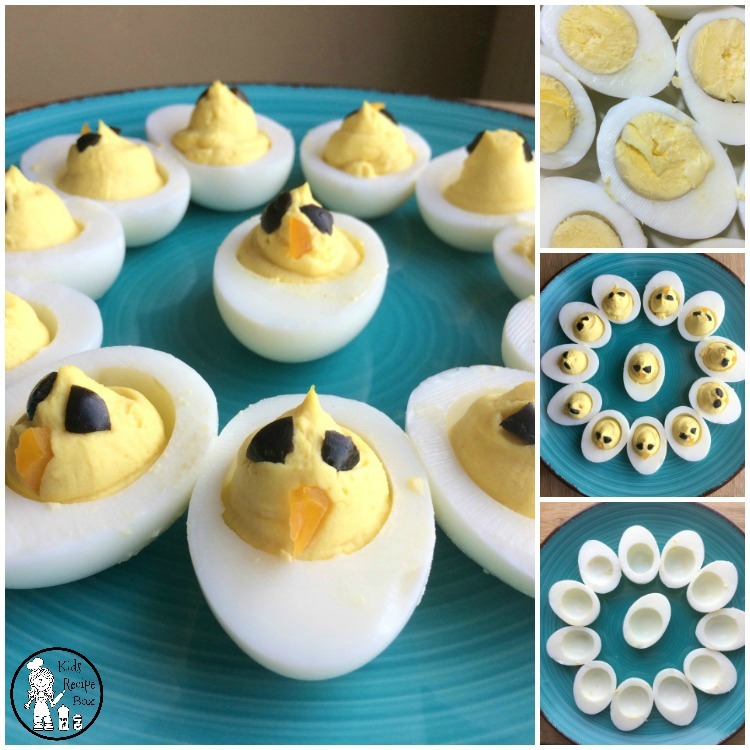 How cute is this Baby Chick Deviled Eggs Recipe?! 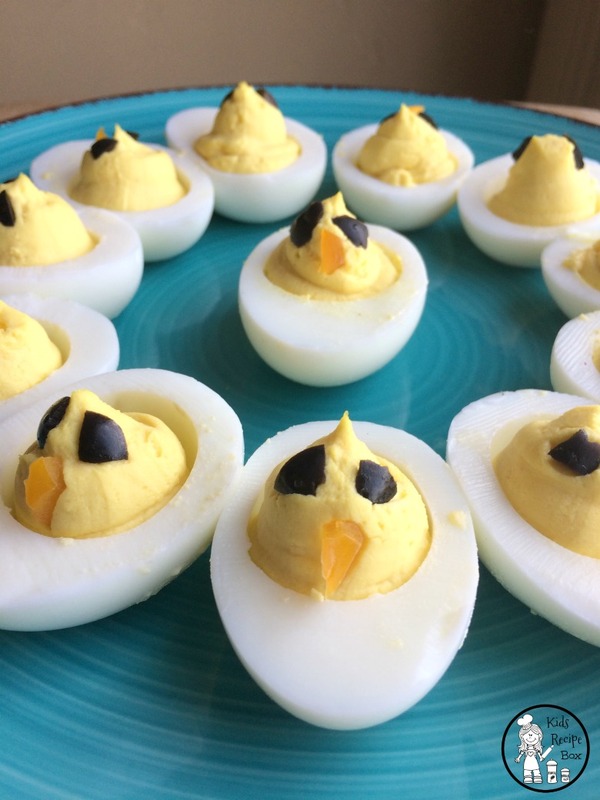 Deviled eggs are one of our all time favorite Easter traditions. I’ve been making them with my family as long as I can remember. 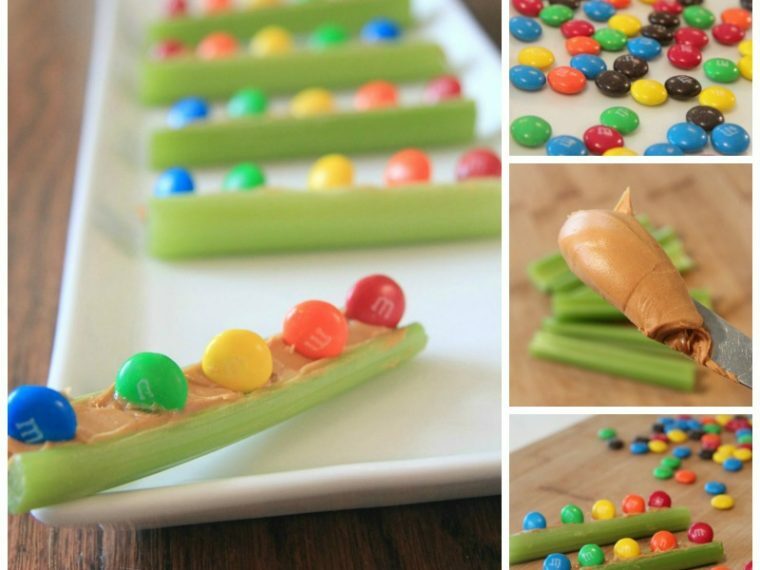 Now my kids love making them with me. 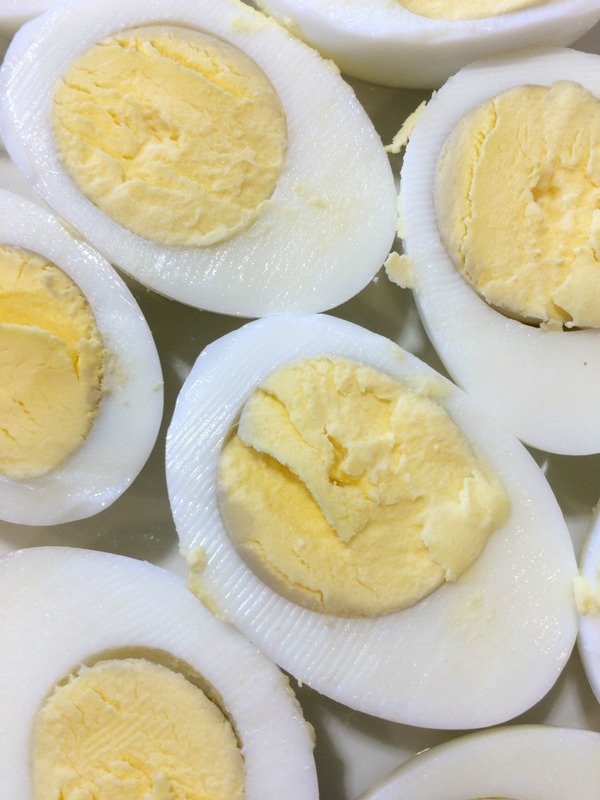 I love the taste of deviled eggs, but it is so much more than that. 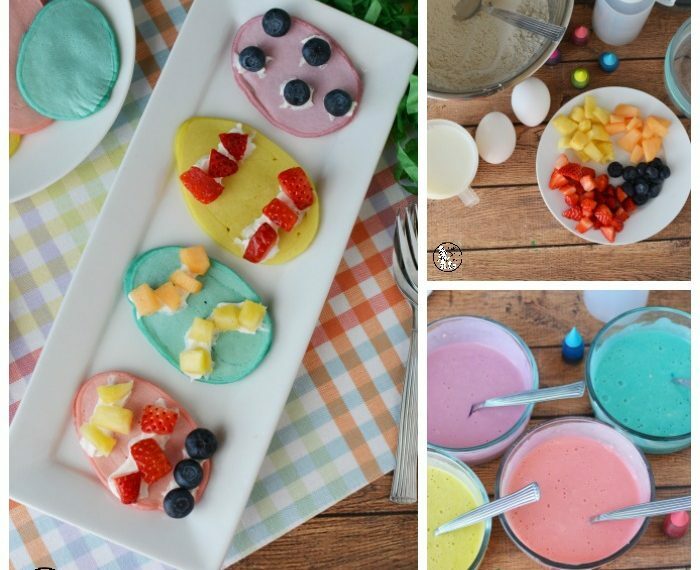 The process of making them often starts with egg dying. You probably have your own favorite egg dying traditions. We tend to mix it up depending on what new things we want to try each year. Once the eggs are dyed, it’s time for Easter egg hunts. We love watching the children race all over the yard in search of their favorite eggs. They are always the most excited when they find one they dyed themselves. 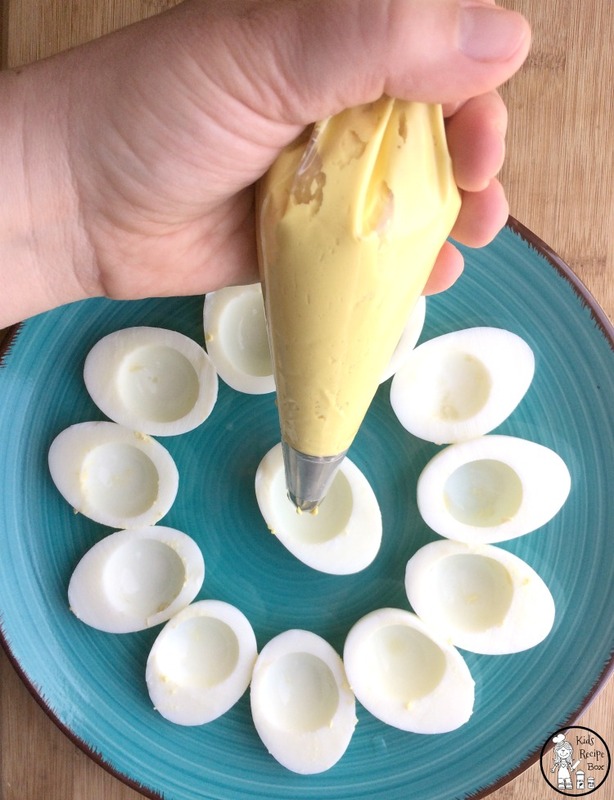 Then it’s time to make deviled eggs. Start by cracking the shell and peeling the boiled eggs. We like to use eggs that are at least a week old. They tend to peel the best. 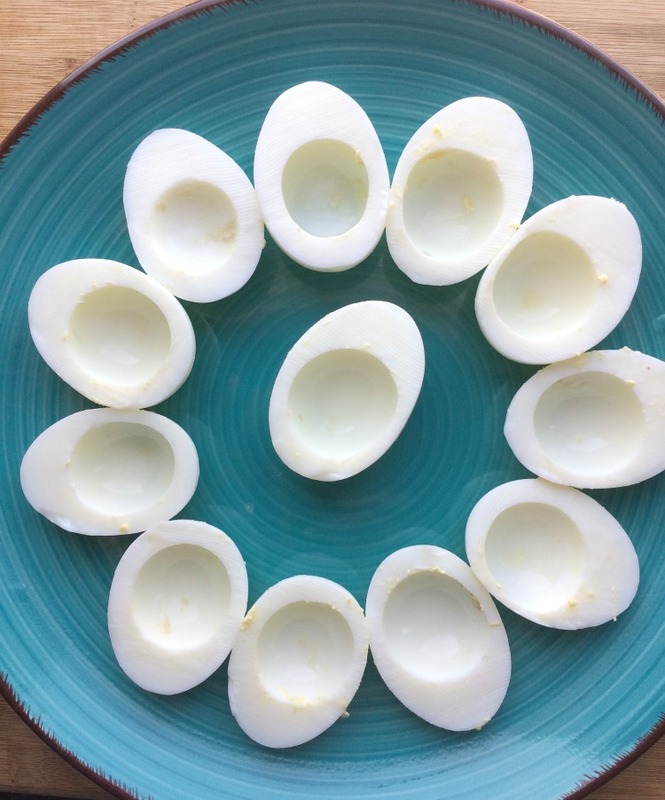 Once the eggs are all peeled and rinsed, slice them in half lengthwise. Carefully scoop out the yolk from each egg half. In a mixing bowl, combine the yolks, mayonnaise, mustard, and salt. Beat the mixture on medium speed until it is smooth and creamy. Pipe the yolk mixture into the eggs. We used a large circle tip, but you can experiment with what you like best. Slice the olives. Then cut the slices into 1/4 inch lengths. Place two on the top of each chick for the eyes. Cut tiny triangle shapes from the bell pepper to use for the beak. 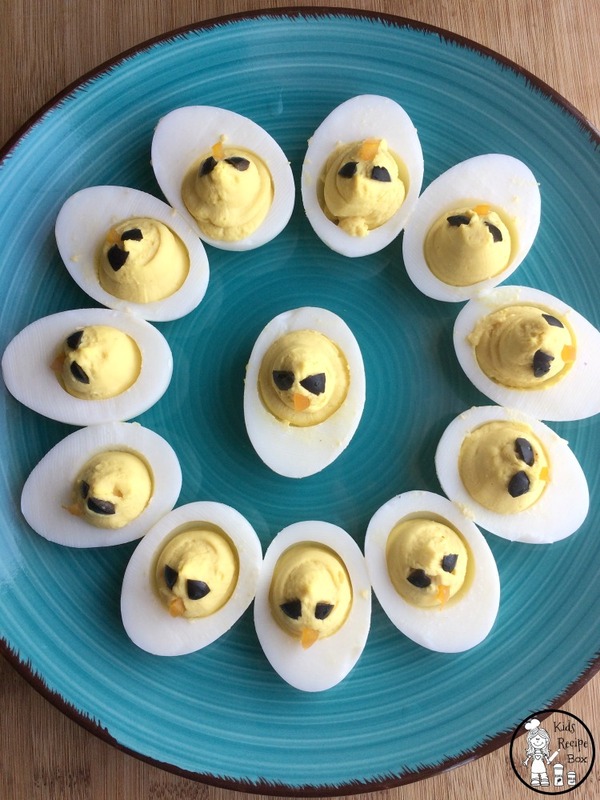 These adorable Baby Chick Deviled Eggs were almost to cute to eat. My kids couldn’t wait to try them. They made our table a bit more festive with the delicious, tradition taste of Easter deviled eggs.